The video shows off Jim’s lavish lifestyle, from expensive cars, yacht parties to exotic vacations and more. 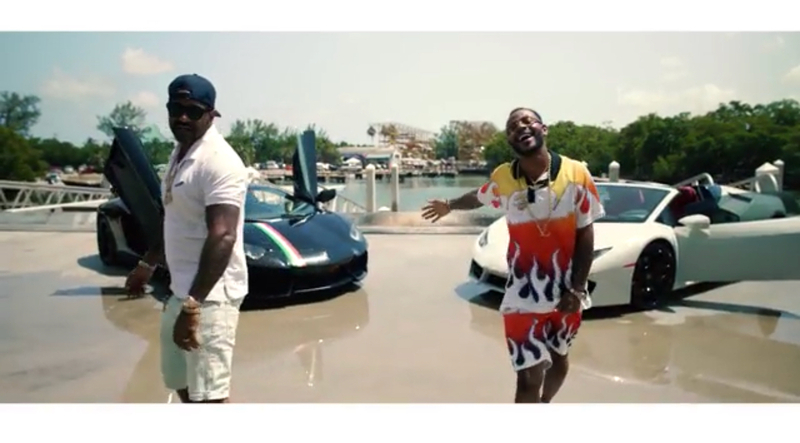 This new visual also features Eric Bellinger, who sings the chorus of the song throughout the video. Check out Jim and Eric in “Living My Best Life,” below.